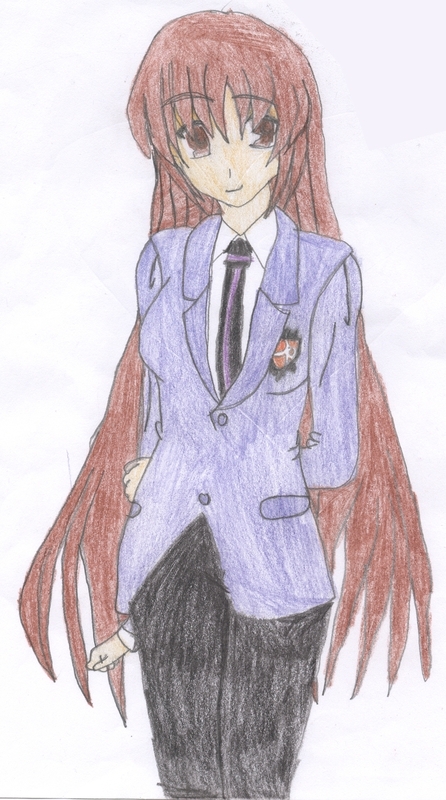 My Ouran character =3. This is what I would look like if I was a OHSHC character. (I know long hair lol). HD Wallpaper and background images in the Anime Drawing club.